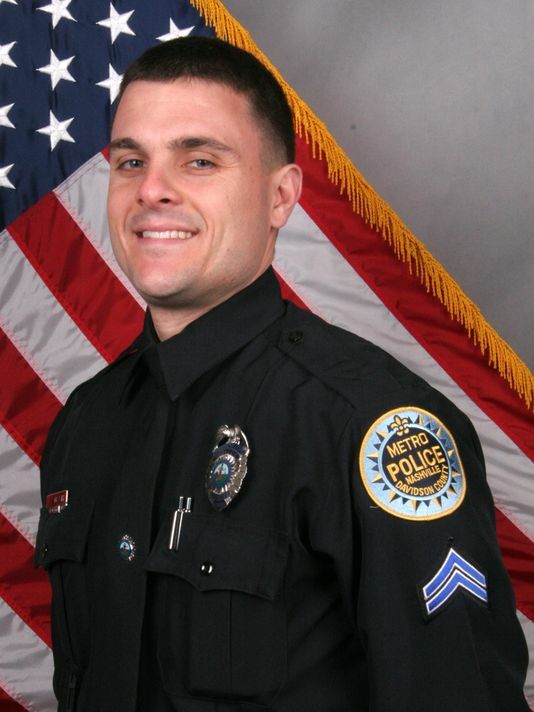 Brothers & Sisters, A donation page has been created for Officer Andrew Delke. This fund has been established to assist Officer Delke with his expenses in his upcoming legal battle. All funds will go directly towards assisting Andrew Delke's defense and family during this time of need. Free College for FOP Members & Their Family. Click on the link below for information. http://fopfreecollege. 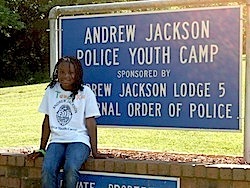 The Andrew Jackson Lodge of the Fraternal Order of Police is an organization made up of full-time and retired full time law enforcement. Lodge 5 is open to local, state and federal law enforcement personnel stationed in the Nashville area. Andrew Jackson Lodge 5 is much more than just a fraternal organization in Nashville. 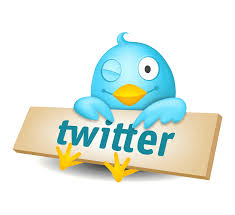 This lodge is very active in the areas of law enforcement representation. We aggressively engage in political action in pursuit of law enforcement legislation in the federal, state and local governments. Lodge 5 also offers work place protection through legal aid coverage to members for issues of job related incidents. The Lodge provides service to members in time of need. 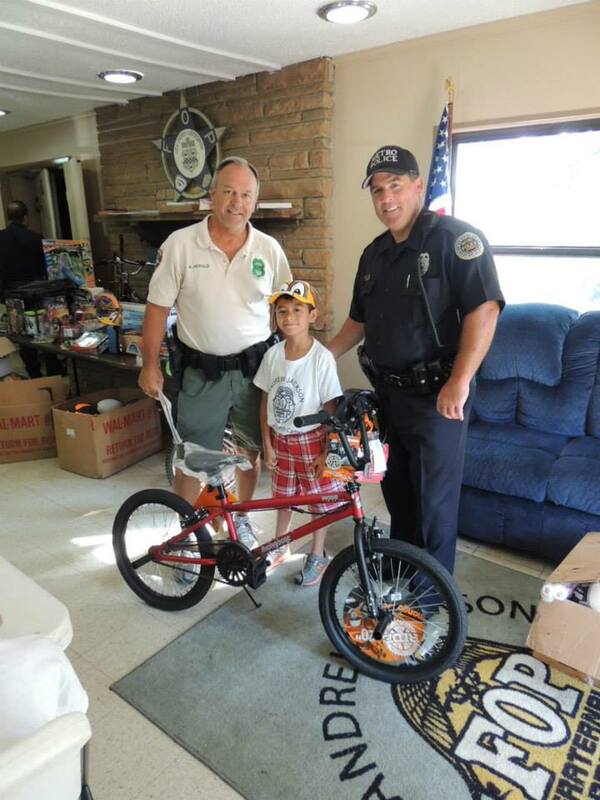 The Andrew Jackson Lodge not only protects the interest of our members, but is also committed to community service especially to the underprivileged children in our community. We also support the Special Olympics and Concerns of Police Survivors as well as other community based causes. The Fraternal Order of Police is the world's largest organization of sworn law enforcement personnel, with more than 318,000 members in more than 2,100 lodges. We are the voices of those who dedicate their lives to protecting and serving our communities. We are committed to improving the working conditions of law enforcement officers and the safety of those we serve through education, legislation, community involvement, and employee representation. No one knows the dangers and the difficulties faced by today's police officers better than another officer, and no one knows police officers better than the FOP. Founded in 1915, we are still "Building on a Proud Tradition." The FOP is Police Specific! Police representing Police! Andrew Jackson Lodge #5 is mourning the loss of one of our Brothers. 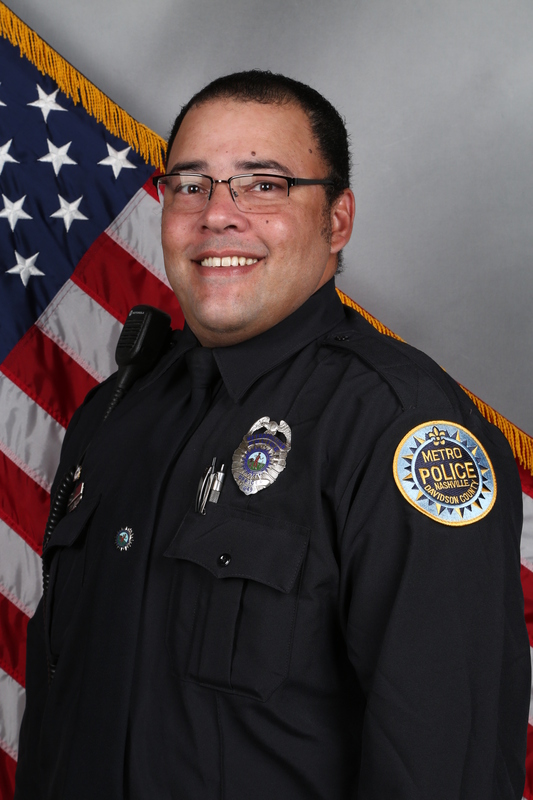 Madison Precinct Officer Eric Mumaw, who was killed in the line of duty on February 2nd 2017, after going into the Cumberland river to save a suicidal individual. Please join our lodge in prayers for the family of Officer Mumaw. The Andrew Jackson Lodge #5 proudly remembers the life Of Andrew David Nash. Prior to his untimely death; Andrew served as the lodge's Treasurer. His passion and commitment to the F.O.P. organization was outstanding and one that will surely be missed. The Andrew Jackson Lodge will continue on, but Andrew's sprit will forever fill our lodge.